Hens lay beautiful eggs, sunbathe when it’s warm, play in the dust and roost in the henhouse. And that’s not all. They like to dance too! A charming story about the joys of hens, from a quirky Walker series designed to build up reading skills. 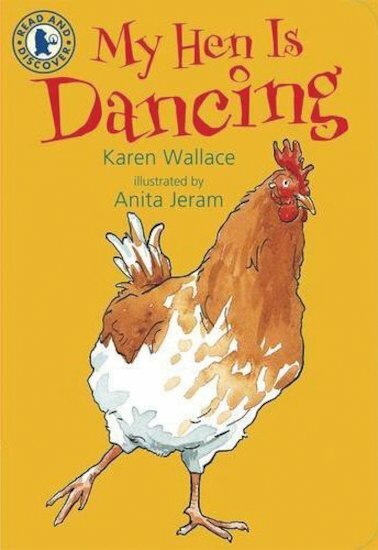 This book is written by award-winning author Karen Wallace, and features artwork by Anita Jeram, the illustrator of Guess How Much I Love You.